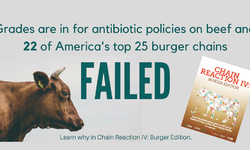 This year&#039;s Chain Reaction report and scorecardÂ focuses on antibiotic use policies and practices for beef sold in the top 25 U.S. burger chains. 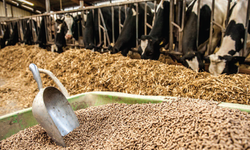 Meat production and consumption have risen steadily, both in the U.S. and globally, putting negative pressure on resources, ecosystems, and human health. 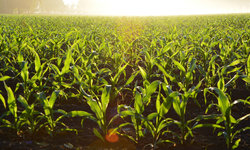 The agricultural landscape in Hawai&#039;i, once dominated by plantation and industrial scale production systems, has started to change since the decline of the sugar industry. 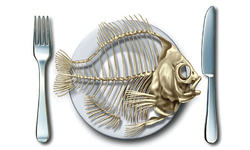 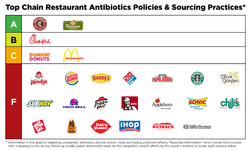 Download the Report - Download the Executive Summary More than half of the top 25 chain restaurants in the U.S.
Download the Report Corn seed coated with neonics is by far the most extensive use of any insecticides in the U.S.
D ownload the Report Water Hazard 2.0 , is an update to the 2015 CFS report, Water Hazard: Aquatic Contamination by Neonicotinoid Insecticides in the United States . 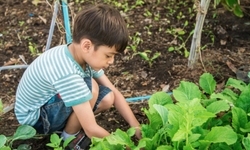 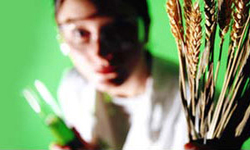 Download the Toolkit The Genetic Engineering Action Network (GEAN) was a network of almost 100 organizations from across the US working to resist genetic engineering in agriculture in the early 2000s. 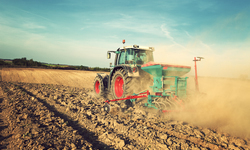 Download the Report Net Loss—Economic Efficacy and Costs of Neonicotinoid Insecticides Used as Seed Coatings: Updates from the United States and Europe , shows that the economic and environmental losses associated with widespread ov. 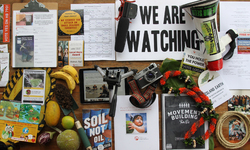 Download the Report If you’ve been listening to or reading the news at any point over the past year, it’s likely that you’ve heard about the Trans-Pacific Partnership, or TPP. 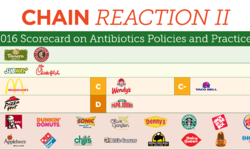 Download CFS Comments - Download CFS Supplemental Comments - Download CFS&#039;s SAP Nominations - Download CFS letter protesting EPA’s dismissal of Dr.
Download the Report - Download the Executive Summary This 2nd annual Chain Reaction report ranks the top 25 U.S. restaurant chains on their antibiotics policies. 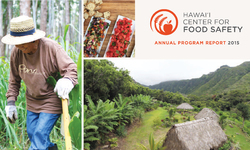 Hawai‘i Center for Food Safety serves as a unique toolkit for Hawai‘i’s food movement. 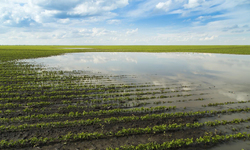 Read about our accomplishments in our 2015 Annual Program Report. 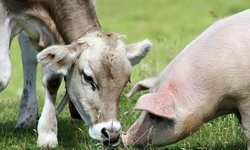 Download the Executive Summary - Download the Report - - This comprehensive CFS report surveys the current available safety information on commonly used animal drugs, finding that many urgently demand reexamination by the FDA. 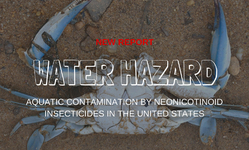 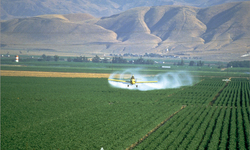 Download the Report Center for Food Safety&#039;s (CFS) report, “Water Hazard: Aquatic Contamination by Neonicotinoid Insecticides in the United States,” shows widespread water contamination with neonicotinoid insecticides . 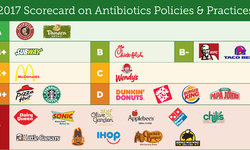 Downoad the Report Chain Reaction: How Top Restaurants Rate on Reducing Use of Antibiotics in Their Meat Supply, is the work of several consumer, health, and environmental groups, and grades America’s 25 largest fast food and fast ca.